The newest members of the Hopeless Records family. 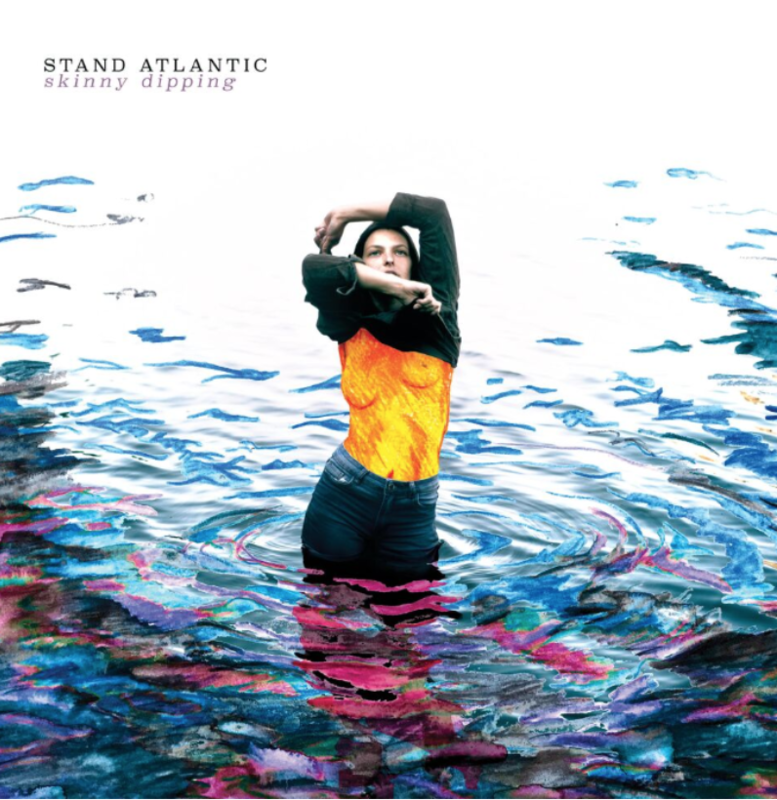 Stand Atlantic are a powerful Aussie alt-rock outfit ready to take the world by storm with their infectious hooks, soaring guitar riffs and captivating pop melodies. The power trio that are currently on the road with Neck Deep have released their video for new single “Lost My Cool.” This is the second track off their upcoming album Skinny Dipping set for release October, 26th via Hopeless Records. Stream “Lost My Cool” below and let us know your thoughts.